The best way to truly experience a Mazda is to get behind the wheel at Mazda of Midland! 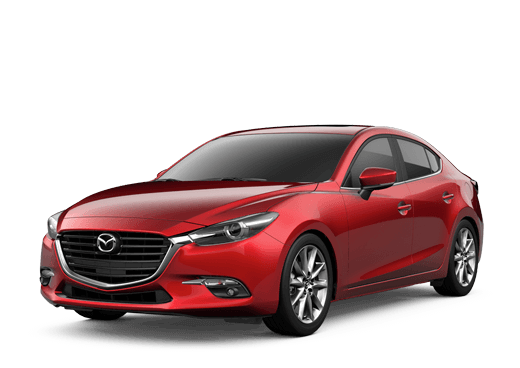 We’ve got all the latest Mazda models in stock in Midland. 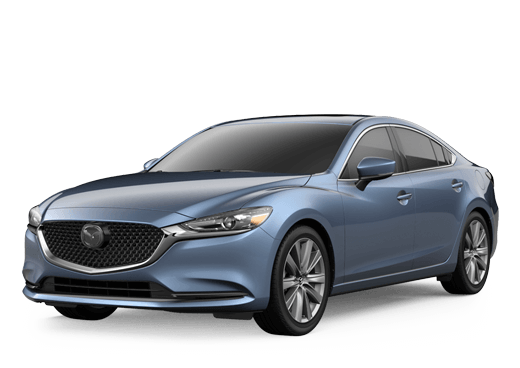 If you think you’re ready to see what the Mazda brand is all about, quickly fill out a form on our website, give our sales staff a call, or just stop by in person. We can get you set up for a test drive as soon as possible!